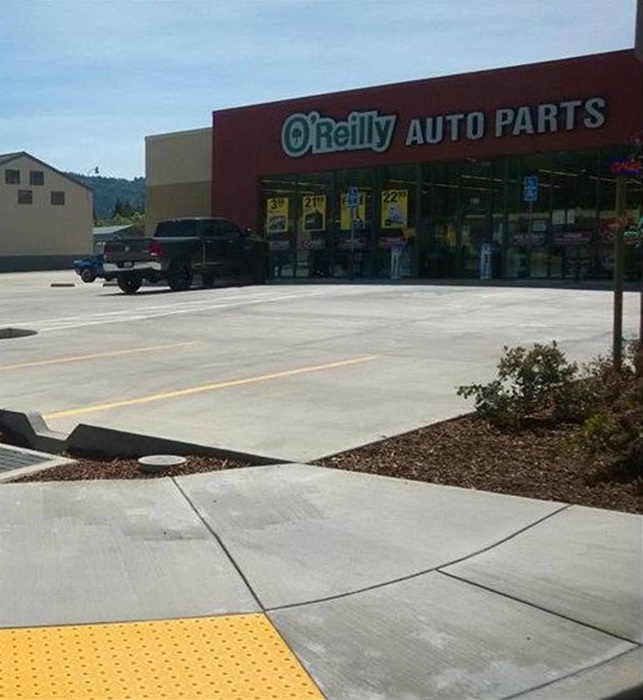 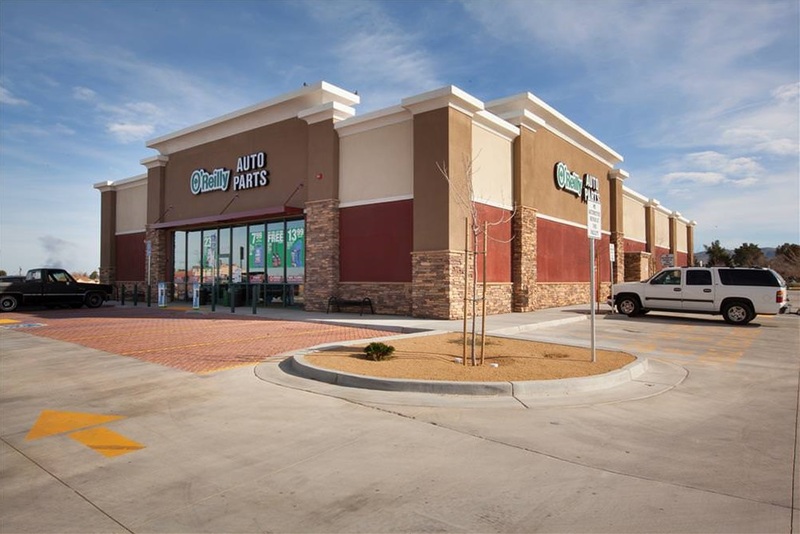 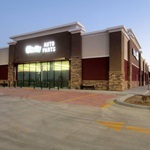 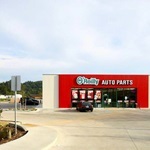 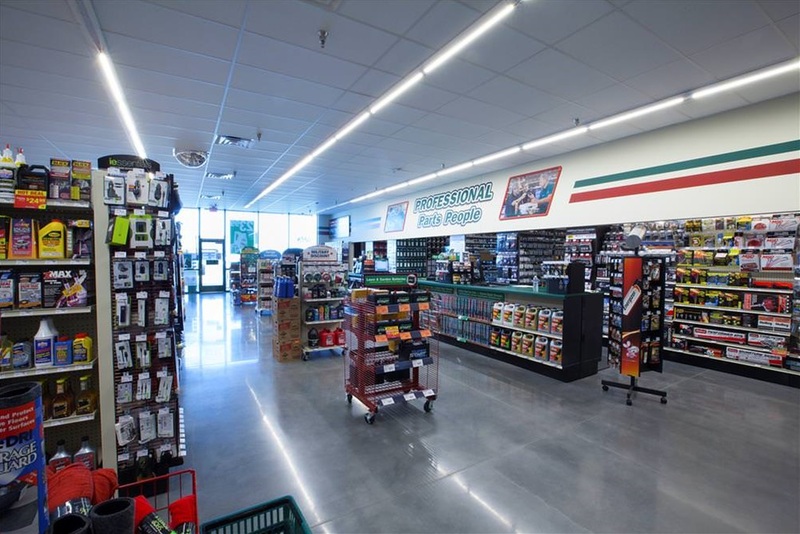 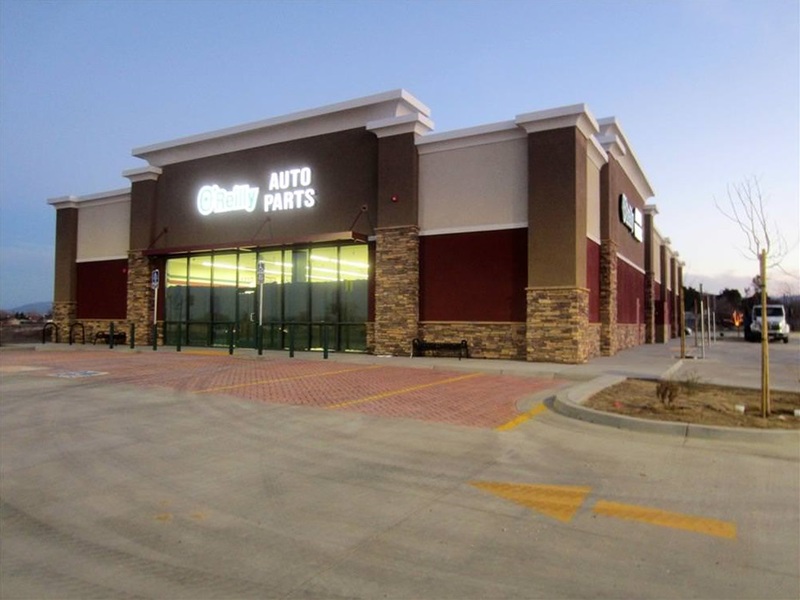 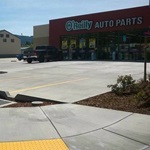 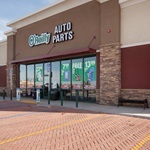 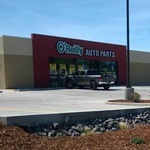 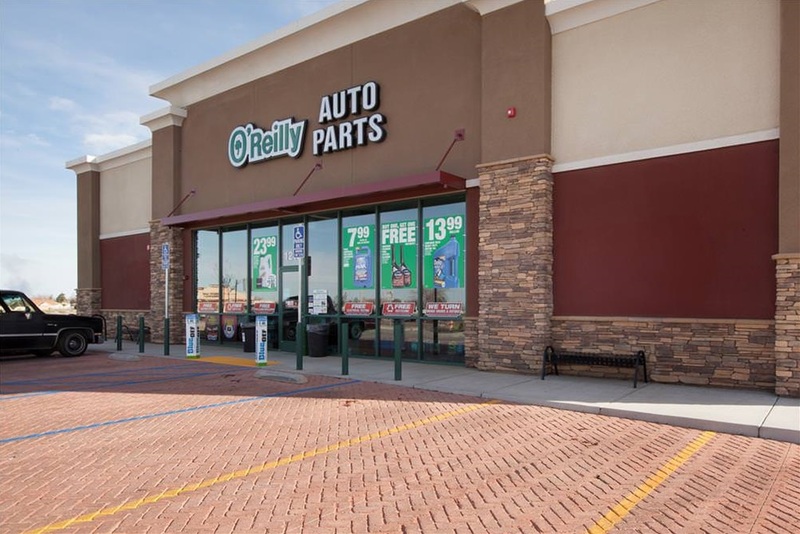 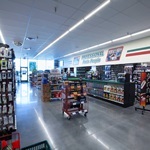 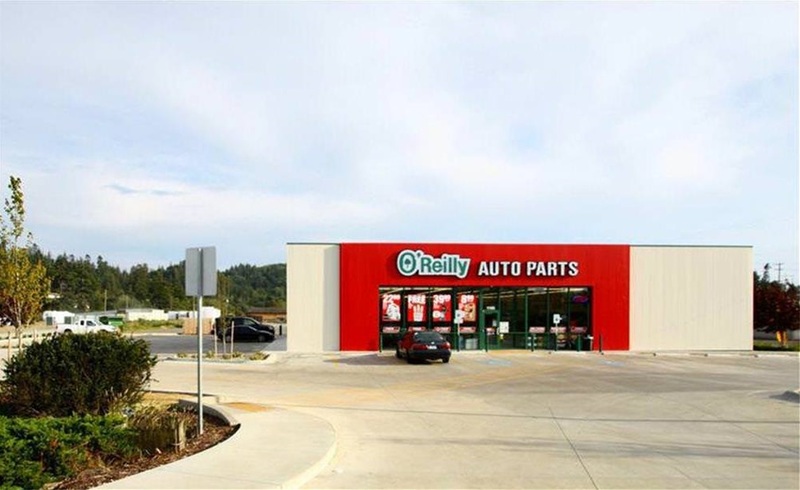 Corstone has completed multiple ground-up projects for O’Reilly Auto Parts. 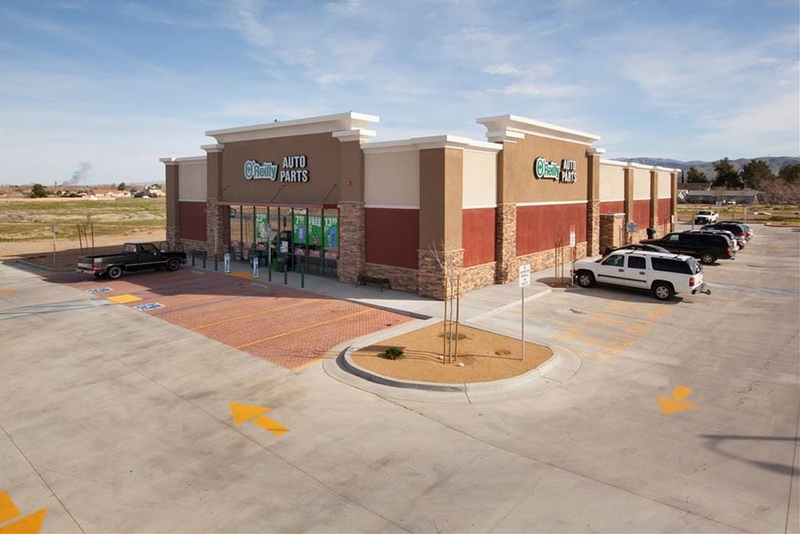 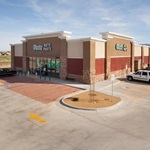 Projects consisted of building new 7,000 SF - 15,500 SF retail facilities located in Washington, Oregon, California, Idaho, Montana and Wyoming. 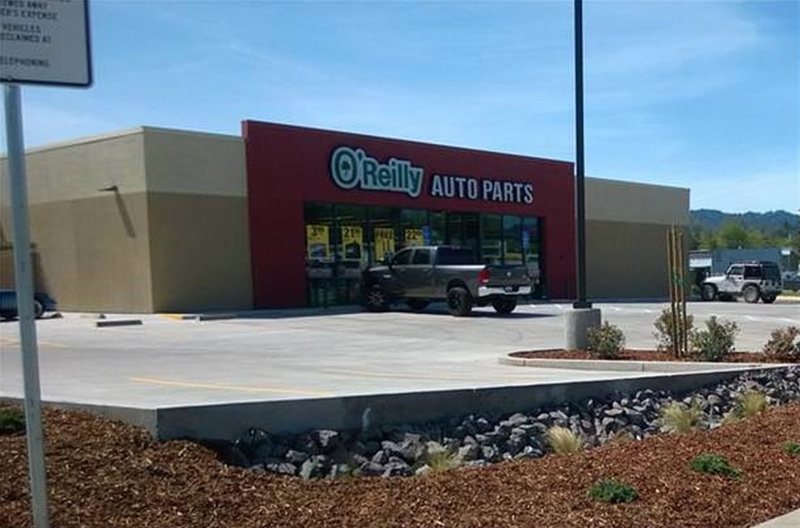 Corstone has also assisted O'Reilly's with Tenant Improvement / remodeling projects as needed to accommodate the national automotive retailer.